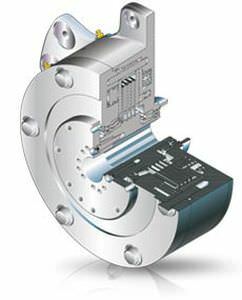 From the time Ausco invented the spring-applied, hydraulically released, multi-disc brake, weve been the technology leader and today offer a wide variety of both wet and dry brakes to fit nearly any application. Choose a standard SAE mount or have us custom-design one for you. Ausco multi-disc brakes serve on everything from loaders and cotton harvesters to oil rig equipment, cranes, aerial work platforms and boom lifts. Regardless of your application, Auscos world-class engineering can tailor the right product for you.